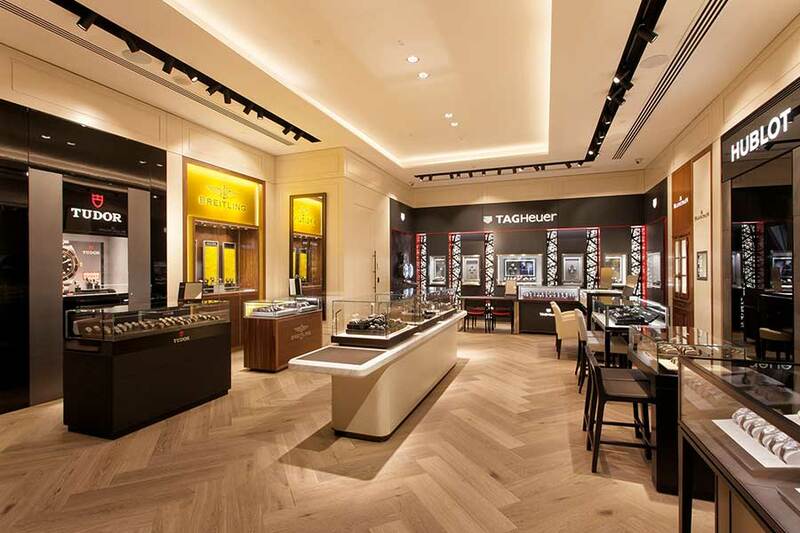 Watches of Switzerland’s team of 50 highly-trainedm approachable staff has a total sum of over 200 years experience in the industry and speak many different languages – including Cantonese, Mandarin, Japanese and Taiwanese. 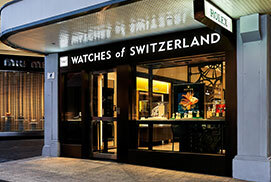 with boutique in Sydney, Melbourne and Perth Watches of Switzerland is Australia’s largest authorised Swiss watch retailer. 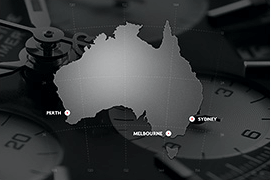 After 10 years of importing luxury Swiss watches into Australia, Eric van der Griend estabilished Watches of Switzerland in 1996. 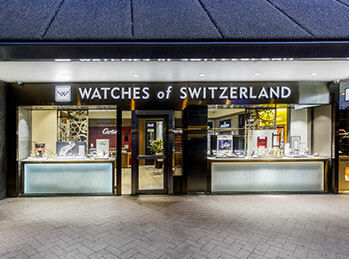 Today, Watches of Switzerland is Australia’s leading official watch specialty store with 20 brands and over 4,000 references of Swiss watches. 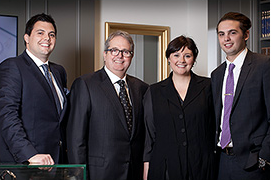 Cantonese, Mandarin, Vietnamese and Serbian assistance available. 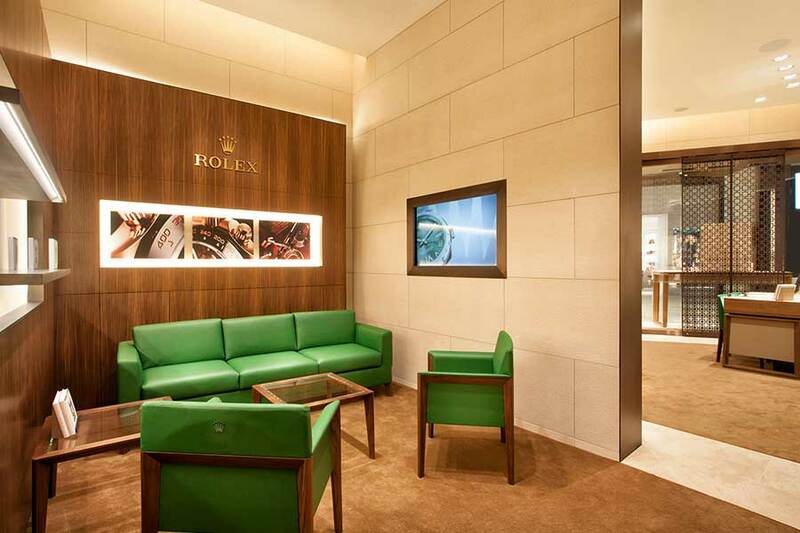 Watches of Switzerland Melbourne International Airport is located in the Luxury Precinct of Terminal 2 at Melbourne International Airport, providing international travellers with the finest luxury Swiss watches, tax free, including a wide selection of Rolex watches. 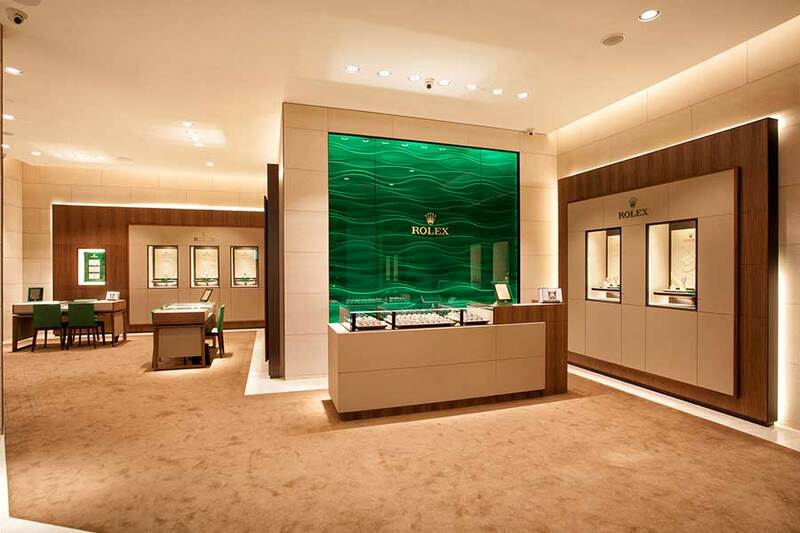 The world’s best brands are now available tax-free (duty-free) at our new Melbourne Airport Boutique: Rolex, Baume and Mercier, Blancpain, Breitling, Dior, Hublot, IWC, Jaeger-LeCoultre, Oris, TAG Heuer and Tudor. 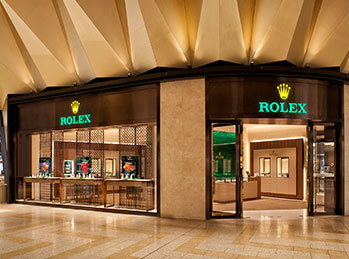 For travellers we offer Pre-order convenience, on-site bracelet adjustments, and service drop-off. 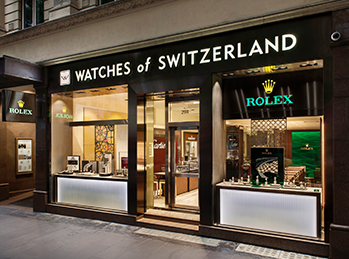 Sign up to receive the latest news on watch releases, brand showcases, special events and offers subscribe to the Watches of Switzerland email newsletter.